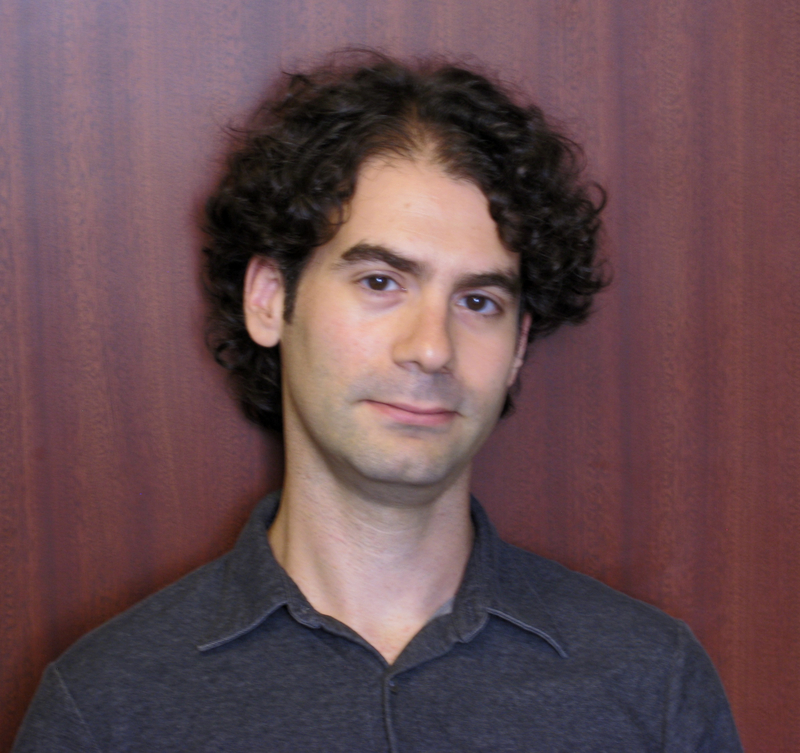 Amit Shilo has broad interests in the intersections of ethics, politics, and religion in ancient Greek literature and philosophy. Currently, his emphasis is on the transformative power of conceptions of the afterlife from Homer, through tragedy, and into Plato. Amit’s book project is a study of the ethical and political implications of the various treatments of the afterlife in the Oresteia trilogy. His article on the afterlife in Greek tragedy and Plato appeared in ThéoRèmes. He has presented papers at the APA/SCS, CAMWS, FIEC, and Harvard’s Classical Traditions Seminar Series. His further research interests lie in Latin literature, especially Seneca; the Hebrew Bible; German Idealism; Kafka; literary theory; and modern intersections between religion and politics. Amit received his Ph.D. in Classics from NYU (2012), where he also worked as a Language Lecturer (2012-13). He comes to UCSB from Harvard, where he was a Postdoctoral Fellow at the Mahindra Humanities Center (2013-2014). Amit is a cofounder of Classics and Social Justice and continually seeks to connect humanities with self-critical, positive social change. To further Classics through technology he cofounded the Libanius Translation Project, which establishes a new model of collective translation and annotation. Amit founded the Ancient Greek Social Media Project [Facebook and Twitter: Greek_Tragedy] and he contributes to the Classical Language Tool Kit, designed to create sophisticated data tools for the analysis of both Greek and Latin. He also spent a year studying material culture and excavation as the Phillip Lockhart Fellow at the American School of Classical Studies in Athens (2007-08). Amit sincerely welcomes inquiries from current and incoming students at any level interested in the above or similar topics.